"Ye" is a peculiar word, isn't it? 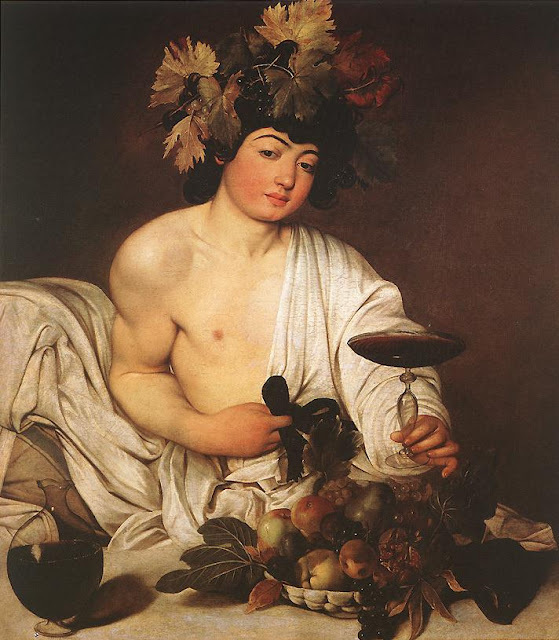 It's used in the titles of pubs, shops, Renaissance festival booths, or any other establishment going for an old world vibe, frequently followed by 'olde.' 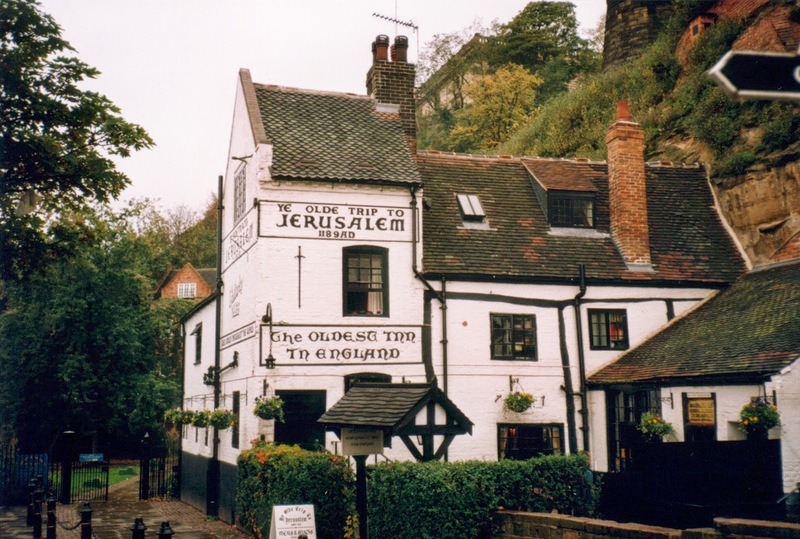 In fact, it's usually a good way to tell when something is most definitely not olde, with the exception of Nottingham's Ye Olde Trip to Jerusalem, a twelfth century pub that claims to be the oldest drinking establishment in England. So where did it come from, and what does it mean? 'Ye' has been used in place of 'the' to evoke a certain nostalgia since the eighteenth century. (Funnily enough, those places trying to compensate for their newness then would be considered olde to us now. Time, you tricky so-and-so) Ye is used all over the place, and you'll probably notice it more now. Hopefully knowing that it wasn't a mysterious Old English word, but just another way to write 'the' will make it bug you less. Ye Olde Trip to Jerusalem. I've been here a couple of times. It's built into the side of a cliff face and is brilliant place to visit for medieval geeks like me. Great pie. Don't touch the ship in the bottle behind the bar. Apparently anybody who touches it dies shortly thereafter (or this is just something they tell American teenage girls). When I saw it, it was so covered in dust that I couldn't tell there was a ship in the bottle. It's better to be safe than sorry. Did I touch it? Hell, no. I'm just warning you. There's also a pregnancy chair. Didn't sit in that, either.